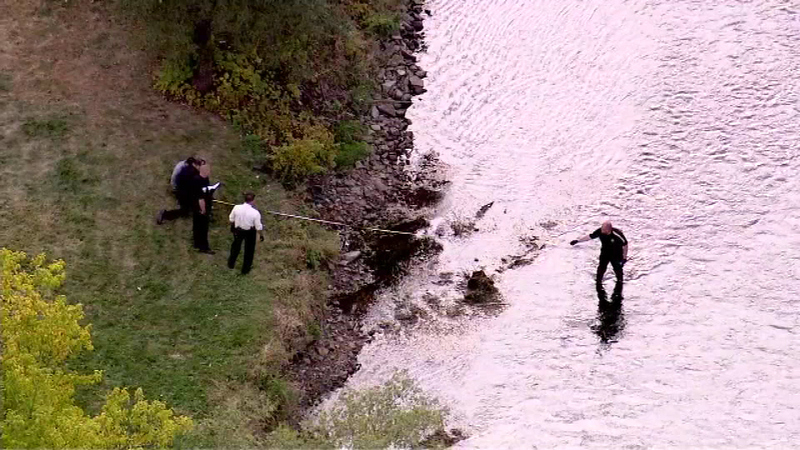 SHOREWOOD, Ill. (WLS) -- Shorewood police say a man's body was pulled out of the DuPage River near Routes 52 and 59 Monday afternoon. Police say a fisherman discovered the body and called the authorities. There is an ongoing investigation into the man's death. Police are withholding the man's identity pending the medical examiner's investigation and until they can notify his next of kin.